This morning, IHG released its latest list of IHG PointBreaks hotels. This new list includes 135 properties that are bookable for just 5,000 points per night now through October 31, 2016. In case you’re new to IHG Rewards, IHG PointBreaks are reduced award redemptions at IHG hotels — like InterContinental, Crowne Plaza, Hotel Indigo and Holiday Inn — that require just 5,000 Rewards Club points for a free night. The properties included in the list change every few months. Like the last list, most of the hotels on the new list are in fairly mundane destinations. However, there are a few gems that are worth checking out. Even if some of these properties might not seem like they’re in popular leisure locations, they could work out for a fairly reasonable redemption if you’re passing through. Intercontinental Phnom Penh. Image courtesy of the hotel. Perhaps the highlight of the list is the InterContinental Phnom Penh in Cambodia — a spectacular option if you’re in the area between now and October. This is an IHG Category 4 hotel, meaning that award nights typically cost 25,000 points. 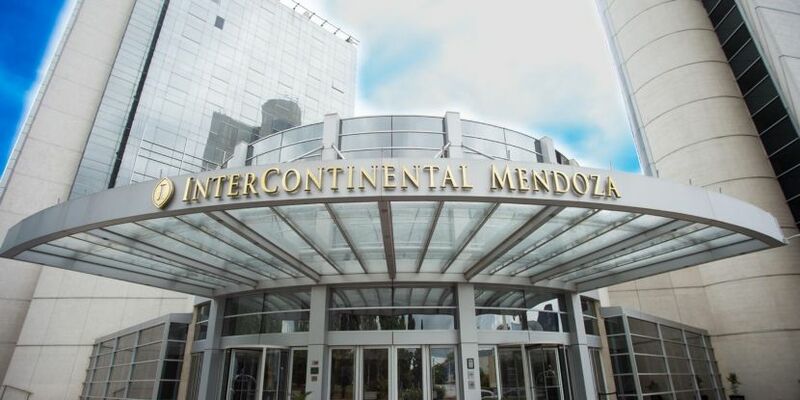 InterContinental Mendoza. Image courtesy of the hotel. Another InterContinental hotel on the PointBreaks list this time is the InterContinental Mendoza in Argentina. Located in the heart of Argentinian wine country, it’s an excellent redemption if you’re looking for a wine-focused getaway. Save 80% off the typical award night price of 25,000 IHG Reward points. Holiday Inn Buffalo-International Airport. Image courtesy of the hotel. If you’re looking for a late-summer trip to see Niagara Falls, the Holiday Inn Buffalo-International Airport is a convenient option within striking distance. 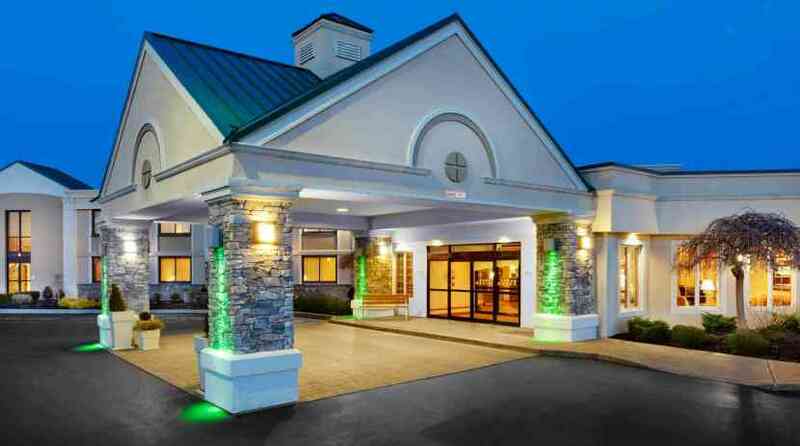 While there are much more luxurious hotels near the falls, this Holiday Inn is a tempting choice at just 5,000 points per night — which is 20,000 IHG Reward points off of the typical rate for this hotel. Holiday Inn Paris Porte de Clichy. Image courtesy of the hotel. In Europe, there are mostly options in second-tier tourism cities. 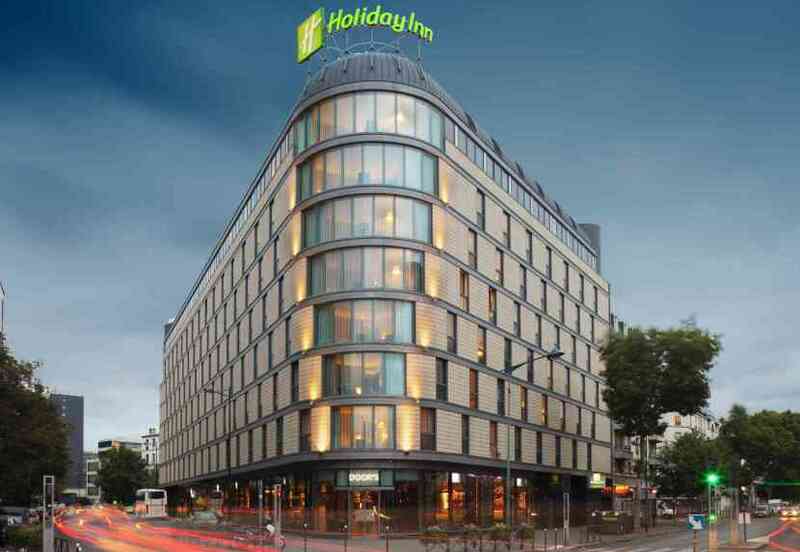 However, the Holiday Inn Paris Porte de Clichy is one of the few in a major city. Make sure to grab it quickly if you’re interested in visiting Paris over the next few months. Like the other featured hotels, this hotel is a Category 4 hotel and typically runs 25,000 IHG Reward points per night. Remember, if you’re a IHG Rewards Club Select Credit Card holder, you can effectively buy points for just 0.53 cents per point through August 7. If you need IHG Reward points for this PointBreaks list, you’re going to want to hurry up and generate these points before all of the best PointBreaks hotels are scooped up. While it’s generally not a great use of Chase Ultimate Rewards (though it could be here), IHG is a 1:1 transfer partner of Chase Ultimate Rewards. You can transfer points from cards like the Chase Sapphire Preferred or Ink Plus, but don’t forget that points can take one day to transfer. We’re happy to see InterContinental options being included on the PointBreaks list again this time around. But, generally, this is another disappointing list. There aren’t many options that are worth changing travel plans. That said, it’s always nice to grab a Holiday Inn or Candlewood Suites room for just 5,000 points if you’re already planning to be in the area. So, check out the full list to see what other properties are available and if any of them match up with your travel plans. 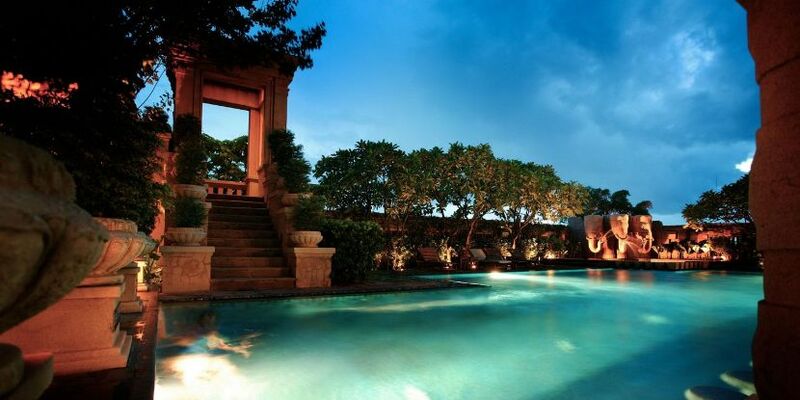 Featured image courtesy of the InterContinental Phnom Penh.